Givenchy fragrance and perfume list. 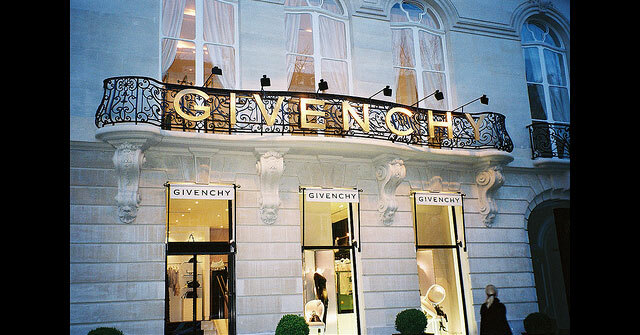 Givenchy, one of the leading purveyors of contemporary luxury, has been part of the LVMH group since 1987. Its business is based on two activities: Fashion and Fragrances-Cosmetics. 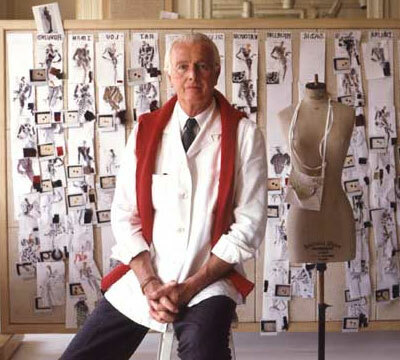 In keeping with the personality of its founder, Hubert de Givenchy, a couturier famed for his extremely refined designs enlivened with a touch of fantasy, Givenchy is known as the ultimate in chic everywhere in the world, with its aristocratic French style nourished by culture, savoir-vivre and opulence. 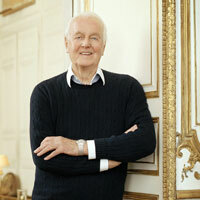 Parfums Givenchy was founded in 1957. Hubert de Givenchy created his first fragrance, L'Interdit, in homage to the delicate, romantic, big-hearted femininity of Audrey Hepburn.